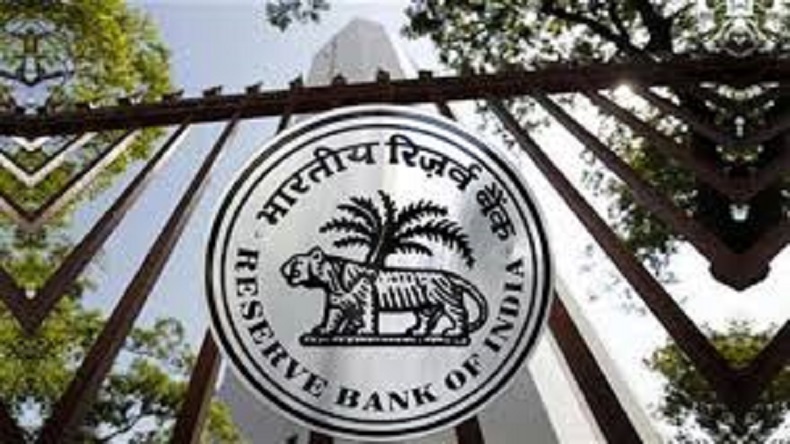 RBI forecasts GDP growth for FY20 at 7.4 %, cuts repo rates by 25 basis points from 6.5% to 6.25%: The policy statement issued by the Reserve Bank of India (RBI) under its newly appointed governor Shaktikanta Das will help home and auto buyers as EMIs are going to be cheaper. The RBI has reduced the repo rate (benchmark lending rate) which means banks will get short-term money from the central bank at cheaper interest rates. Other loans will also get cheaper. RBI forecasts GDP growth for FY20 at 7.4 %, cuts repo rates by 25 basis points from 6.5% to 6.25%: The Reserve Bank of India (RBI) on Thursday cut repo rate by 25 basis points from 6.5 per cent to 6.25 per cent. The move may prove a boon for home and auto buyers as EMIs will get cheaper. The RBI has thus cut rate for the first time in 17 months since August 2017. The repo rate is the rate at which the central bank lends short-term money to the banks. This is the first policy statement issued by the RBI under its newly appointed governor Shaktikanta Das. The Reserve Bank of India (RBI) on Thursday retained the country’s gross domestic product (GDP) forecast for FY20 at 7.4 per cent. Addressing the media on Monetary Policy, RBI Governor Shaktikanta Das said GDP projection for 2019-20 is 7.4 per cent while the inflation rate is estimated at 3.2-3.4 per cent in the first half of the year 2019-20 and 3.9 per cent in the third quarter of 2019-20. RBI has received a proposal for an umbrella organisation for urban cooperative banks. A decision on the specifics of the umbrella organisation proposal will be taken shortly. The Narendra Modi government at the Centre had revised the GDP growth estimates for the financial year 2017-18 to 7.2% from its earlier estimate of 6.7%. The revised figures were released by the Ministry of Statistics along with the revised estimates of National Income, Consumption Expenditure, Saving and Capital Formation for 2016-17. The new figures were based on industry-wise detailed information instead of using the benchmark-indicator method employed at the time of the release of Provisional Estimates on 31st May 2018. The Central Statistics Office (CSO) in the data released had pegged the growth rates of agricultural, forestry, fishing and mining industry at 5%, of manufacturing, electricity, gas, water supply and other utility services at 6% and the services sector at 8.1% as against the growth estimates of 6.8%, 7.5% and 8.4% of the respective sector.